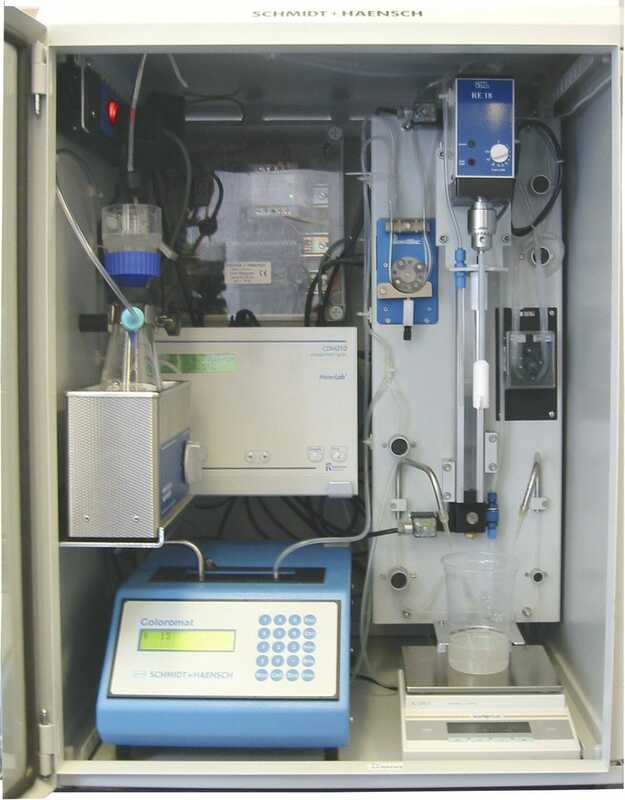 Turbidity analyzer / lead / concentration / pH - Schmidt+Haensch GmbH & Co.
Metrology - Laboratory > Analytical Instrumentation > Lead analyzer > Schmidt+Haensch GmbH & Co. Stand: Schmidt+Haensch GmbH & Co.
SCHMIDT + HAENSCH has developed modular, computer aided automated laboratory systems, based on their conventional optoelectronic measuring instruments, which include not only polarimeters and refractometers but also a new sugar colorimeter and conductometric ash determination. 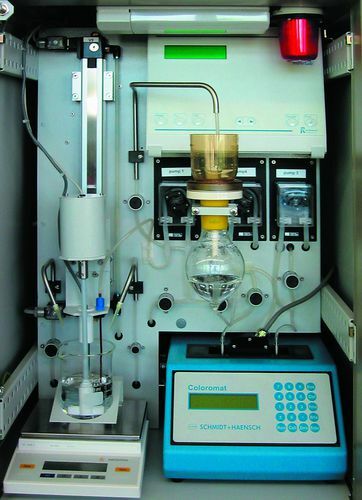 They can also be upgraded by including pH measurement, balances, barcode scanners and all necessary instruments for measuring the most important values in the sugar industry and can achieve customer tailored systems with a different degree of automation. The measuring data can be collected by a data acquisition software package, processed, stored in a data bank and transmitted to a LIMS system.